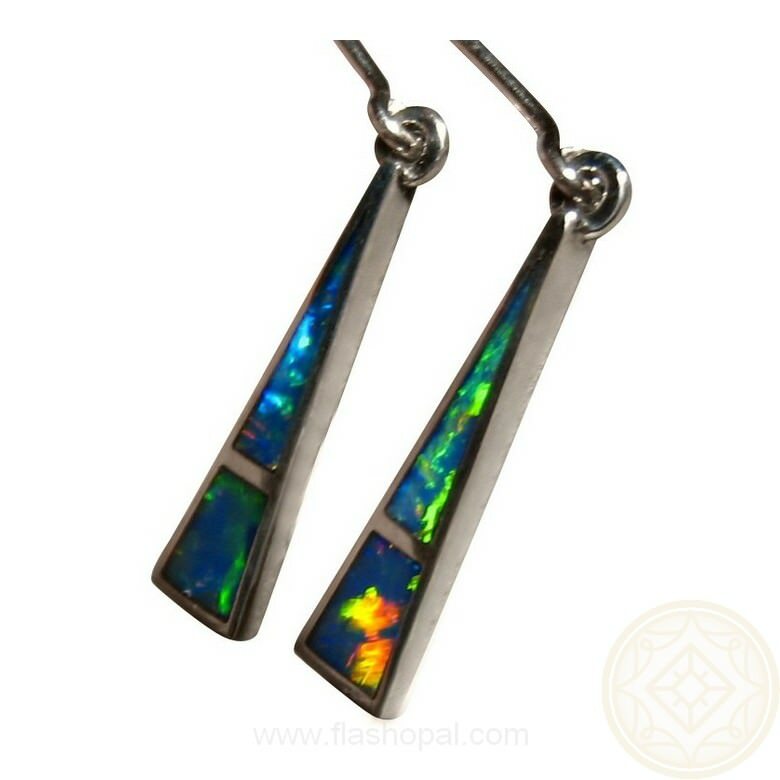 Opal dangling earrings with very bright and lively inlaid Opal in 925 Sterling Silver long triangles. 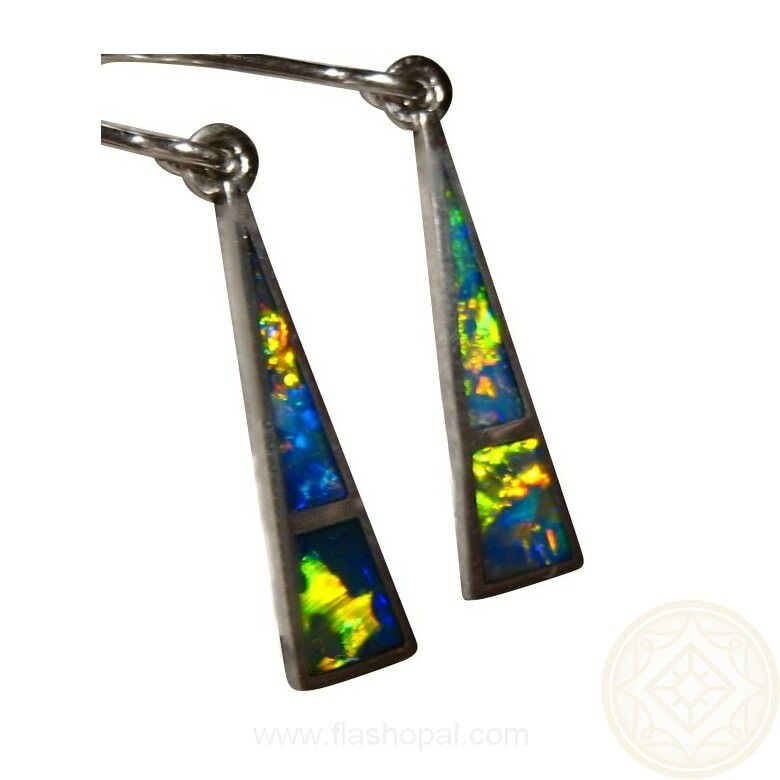 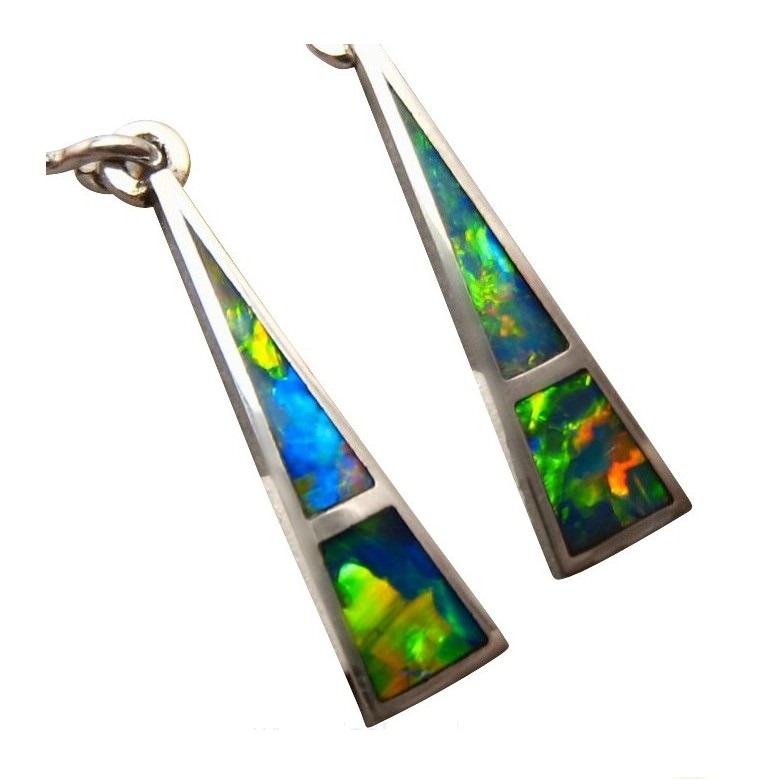 A pair of Opal earrings in 925 Sterling Silver for women. 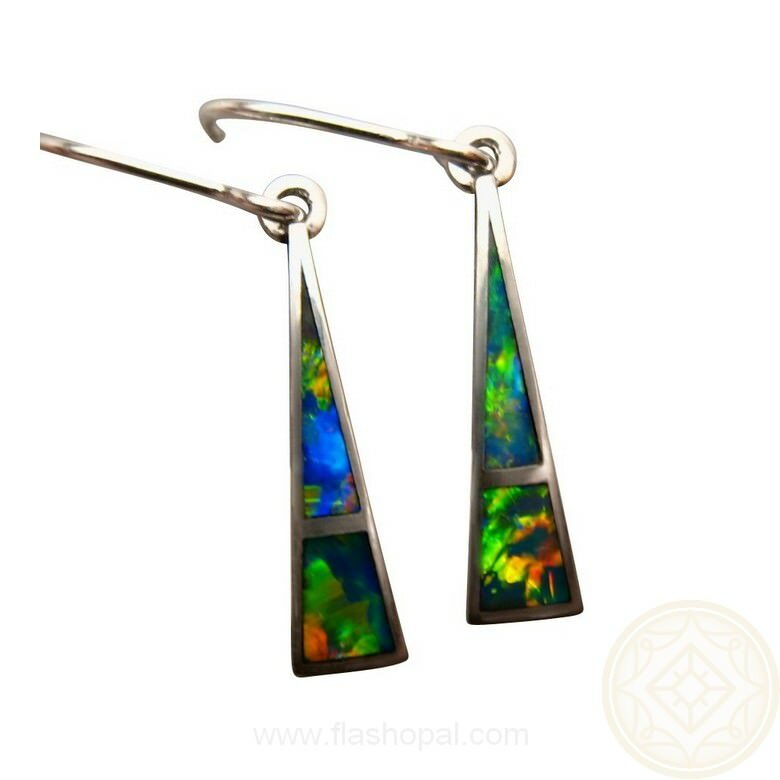 Long triangle earrings are inlaid in two sections each with Lightning Ridge Black Crystal Opals that are very bright and colorful. 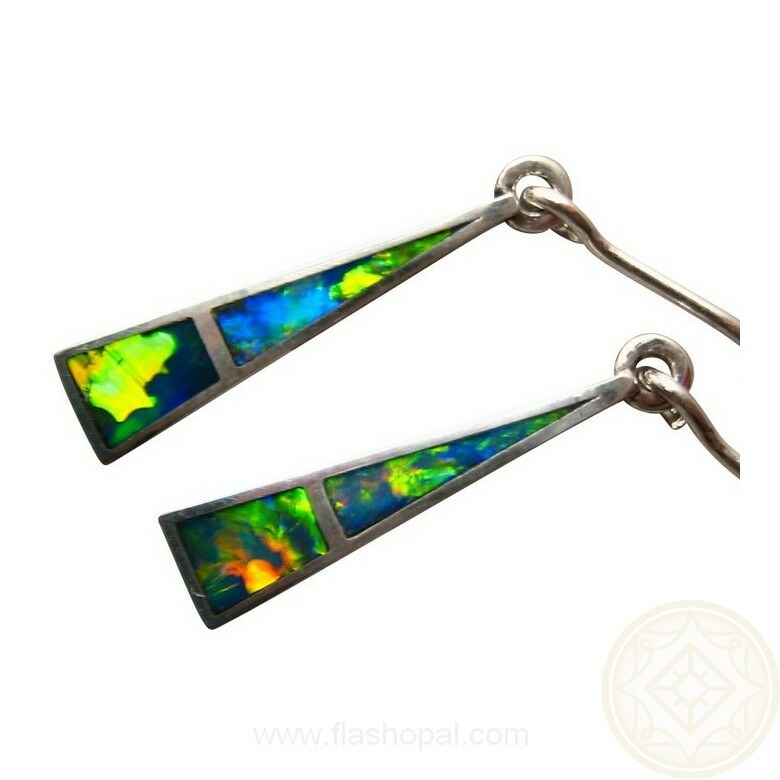 The earrings are 22 mm long or almost one inch without the hooks and with the bright colors in the opals, these earrings will be seen when dangling from the ear. 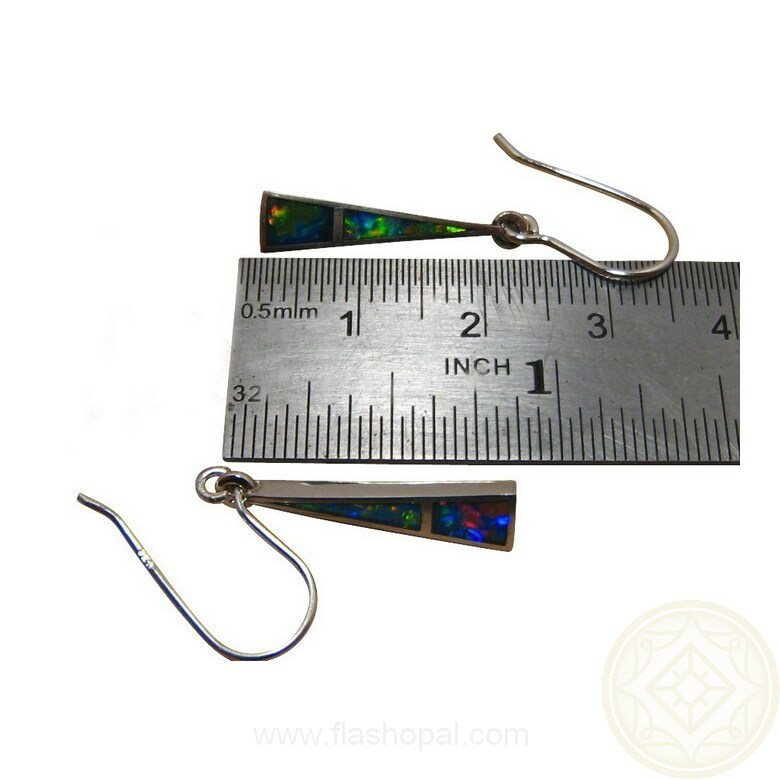 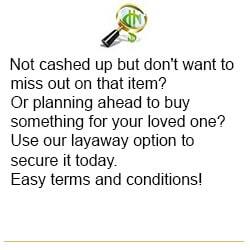 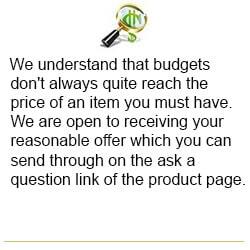 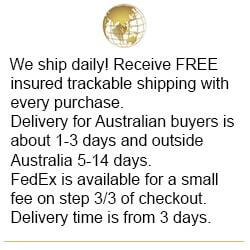 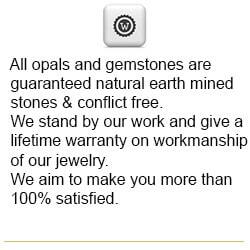 These earrings are Made to Order which will take about 5-7 days to make before photos are provided for your approval to ship.